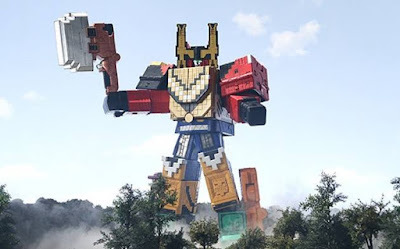 Check-out this week's Dobutsu Sentai Zyuohger clip featuring the debut of Wild Zyuoh King's new Animal Armament Cube: Cube Bear! Is it me or did Kuma and Mogura just kinda come out of nowhere? By the way, their designs are nice. I'm just confused as to how the Zyuohgers got them, because I think only Kirin had a real story to it.